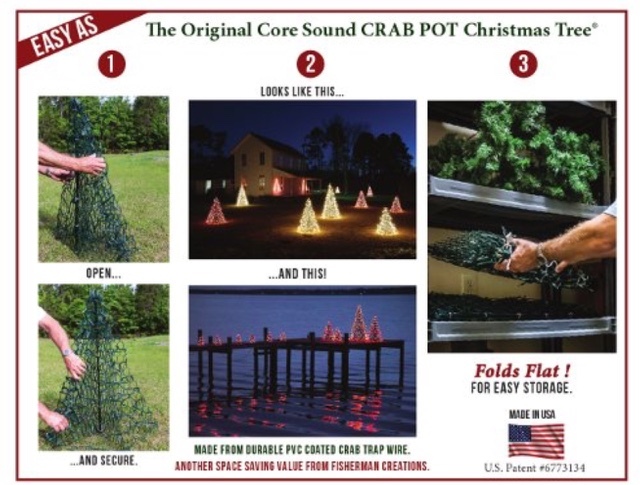 The following is a promotional post for Crab Pot Christmas Trees and US Family Guide. When do you begin decorating for Christmas? We like to put our tree up after Thanksgiving day, but I enjoy adding to our decorations all year long. These trees would look great lining our driveway! 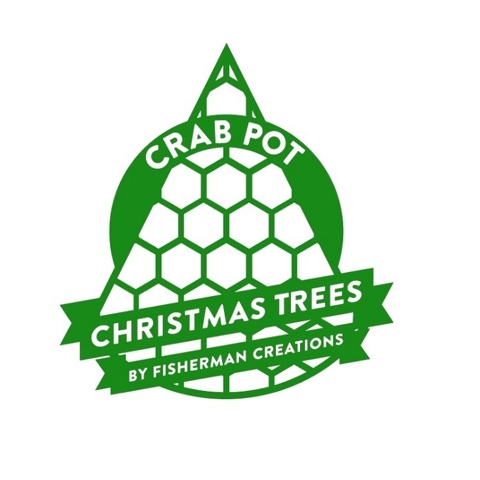 Watch this video of the Crab Pot Christmas Tree to see just how easy they are to set up and to store. Disclosure: Product will be provided as displayed in this post. No other compensation is being provided for this advertisement.